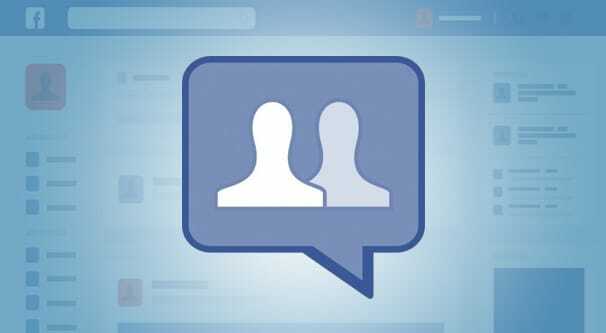 Facebook: How to Convert Your Group to a Page. You can convert a Facebook group into a page, but it’s not a mechanical change. Instead, it’s more about porting the audience over. Be aware, though, that your audience still needs to opt into following the page.